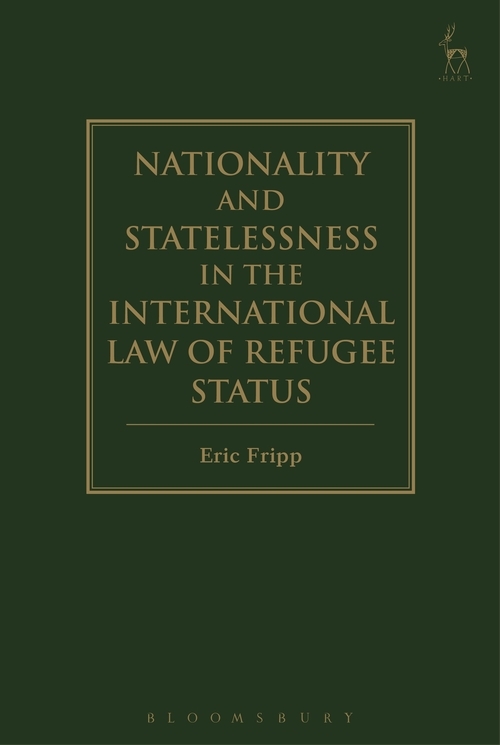 “In this thoughtful and full exploration of refugee law, nationality and statelessness Eric Fripp explores some interesting and underdeveloped themes. Added to his earlier and excellent work from 2015, The Law and Practice of Expulsion and Exclusion from the United Kingdom, Eric is establishing himself as pre-eminent in this important and growing area of work. Nationality, citizenship and belonging are becoming increasingly important areas of contest between individuals and states. Globalisation is not so much eroding the system of nation-states as causing its resurgence, at least for the time being. We are experiencing something of a Counter-Reformation. Linked to that, some nation states are exploring the use of nationality and citizenship status to exclude unwanted or perceived undesirable residents from their territory or, failing that, at least to deprive them of their rights as citizens. 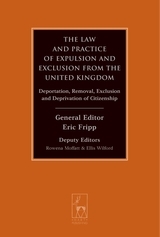 Eric is at the forefront of exploring the legal context to this trend and his two works provide really useful analysis and material on this developing area of law. 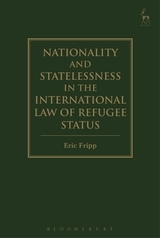 “This book is significant for current research for three reasons: Firstly, no other study gathers in such a meticulous way the developments in the international law of nationality and statelessness relevant to the scope of article 1 of the Refugee Convention. Secondly, it supports our understanding of the meaning of nationality and statelessness in the context of claims for refugee status and other claims for protection. Thirdly, it addresses the current challenge in refugee law to holistically approach the law which is not operating in isolation, but is influenced by other areas which are themselves subject to change. These three aspects are imperative to create a framework that is responsive to people in need. Fripp's research is stimulating and deserves readership from people in the field. ” – Katia Bianchini, Max Planck Institute for the Study of Ethnic and Religious Diversity, Göttingen, Journal of Refugee Studies.